Collaborating with other leading businesses is one of the joys of what we do at Air Social and when that involves travelling to the snowy mountains of Switzerland, it’s even better. 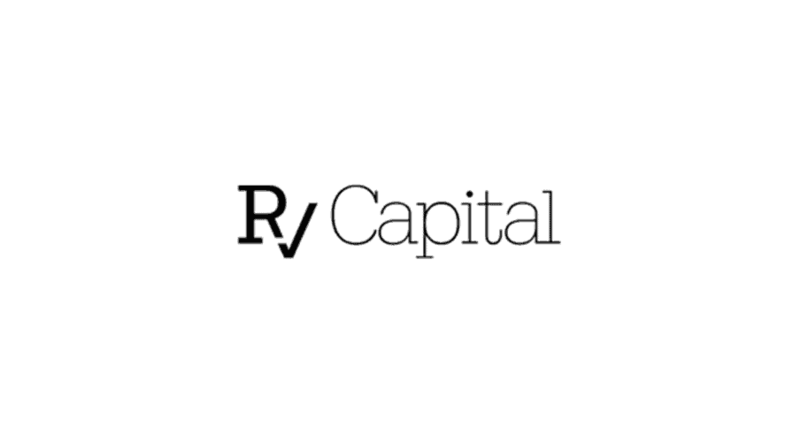 Recently our Managing Director, Alex Vinall, and Senior Digital Manager, Oli Walpole, travelled to Zurich to be involved with RV Capital’s Emerging Manager and Investor Meeting – a corporate networking event run by asset management business RV Capital. This high-profile event, held each January in the ski resort of Engelberg, attracts 200 clients and emerging fund managers, from across Europe for a weekend of networking and panel discussions. Places at the weekend are in such high demand that there is a huge waiting list so, in order to reach those unable to get to the event, Air Social helped to stream the event via YouTube, and had over 800 emerging fund managers tune in over the weekend. As well as filming the event and managing the live social media feeds, Alex and Oli were on hand to help co-ordinate the programme and learnt a lot in the process. Air Social is always jumping at exciting opportunities coming our way. If you’re interested in any of our services please don’t hesitate to contact us and we’ll be happy to help. « Digital Marketing Guildford: Why did your last lead go cold?